Description Use your epic ninja skills to pass through all three deadly passages as fast as possible! With three passages, only a combined score will put you in the miniPassage hall of fame. It takes speed, skill, and fast reactions to beat each level in as little time as possible. 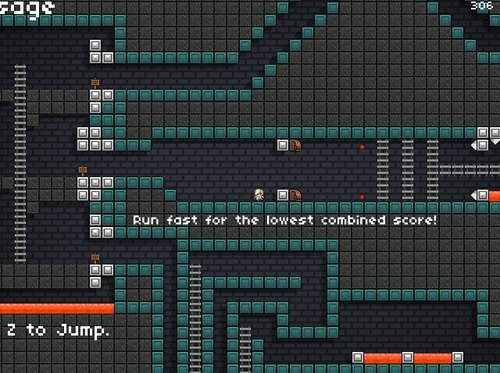 Dodge lava, avoid fireballs, fly over water and zoom up ladders to get to the end of each passage. Only the tombstones will tell the tale of your history.